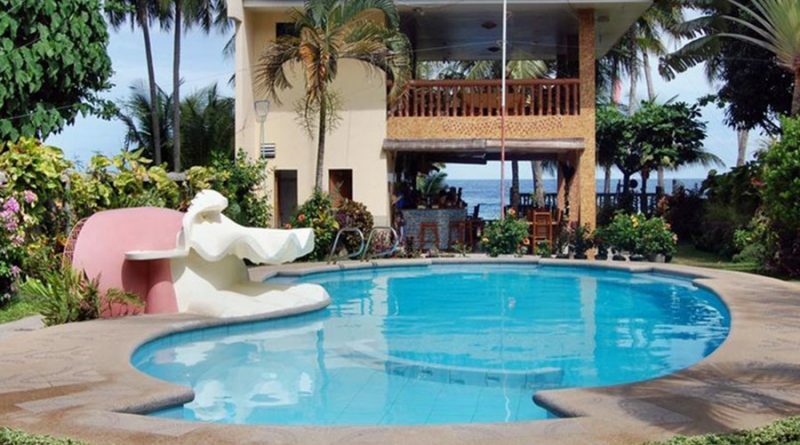 Gracey Dive Resort and Restaurant is directly located on the beach fronting the stunning paradise of Apo Island. Click here to find the best rates. 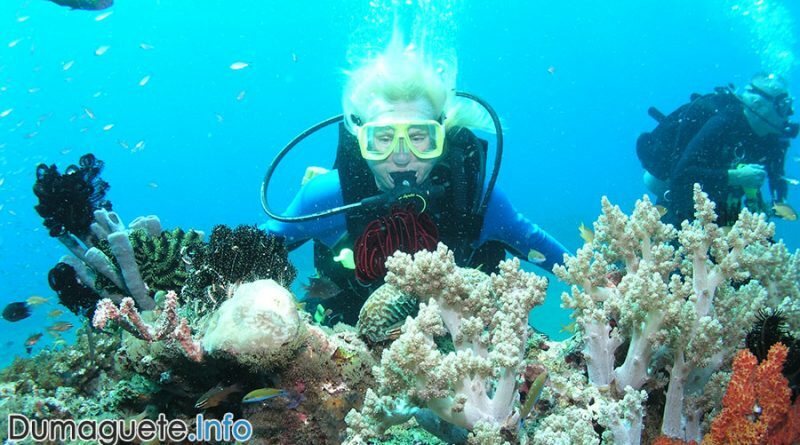 Liquid Dive Resort fffering PADI courses from beginning to professional level, snorkeling, games room, outdoor pool, restaurant and more. BOOK NOW! 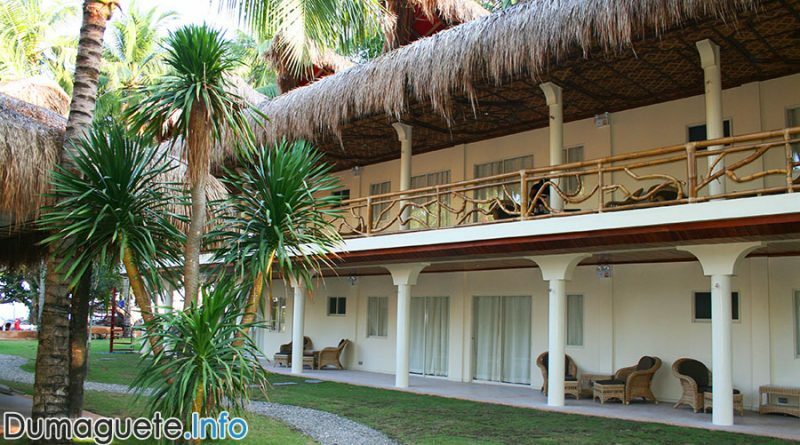 Sea Dream Resorts is a perfect quiet and elegant place to stay in Dauin. Don’t miss the Best Rates and Accommodation at Sea Dream Resorts. BOOK NOW! 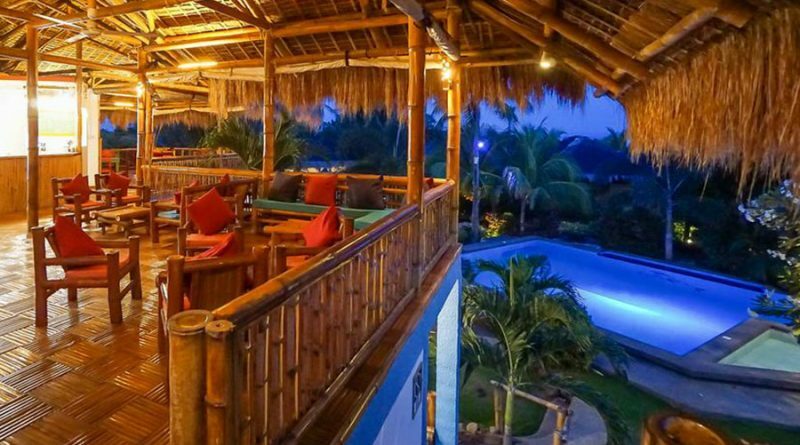 Wellbeach Dive Resort offers everything you need such as WiFi access, restaurant, snorkeling, diving facilities, pool and more. Book your Wellbeach experience right here, right now! Enjoy your stay in Bahura Resort and Spa with activities like snorkeling, diving, massage, water sport facilities and the outdoor pool. BOOK NOW! 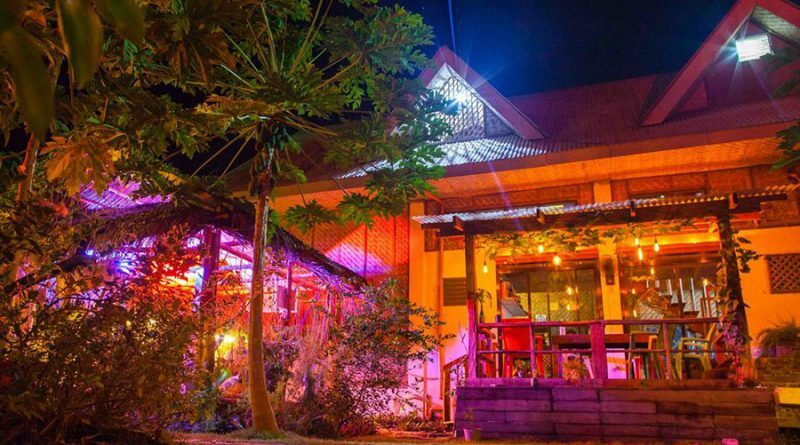 Enjoy your stay in the native styled and homely rooms of Bongo Bongo Divers as you indulge in activities such as snorkeling, diving and more. Find the Best Room Rates here! 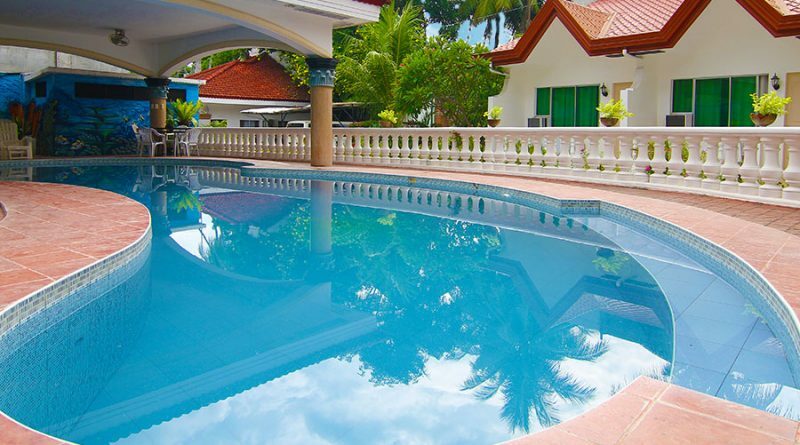 Atlantis Dive Resort Dumaguete offer diving trips, snorkeling, outdoor pool, massage, bar and restaurant, gift shop and more. BOOK NOW! Atmosphere Resorts & Spa in Dauin offers outdoor pool, water sport facilities on site, shuttle services, spa and massage, restaurant and more! 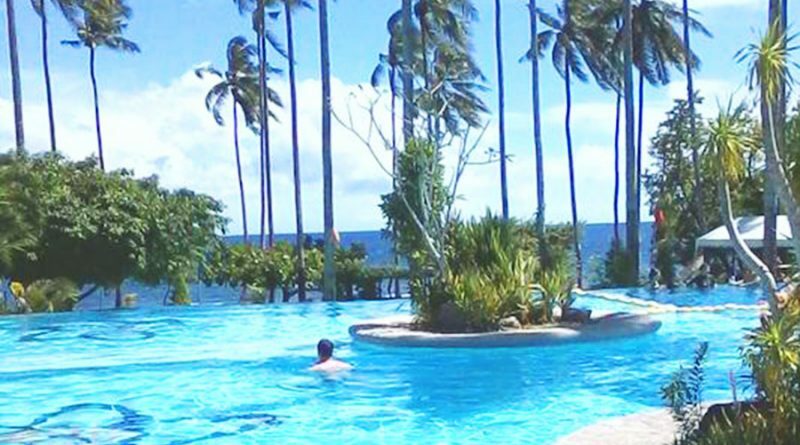 Check out the Atmosphere Resorts & Spa affordable room rates here! 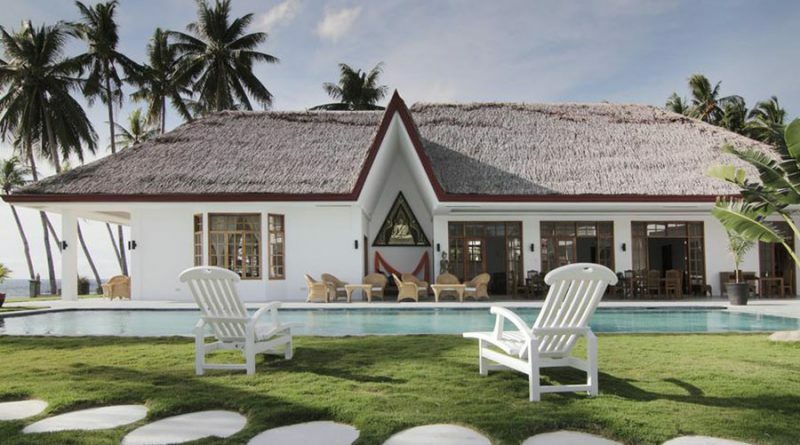 Mike’s Dauin Beach Resort is an An accommodation that meets the standards of both classic and modern travelers. 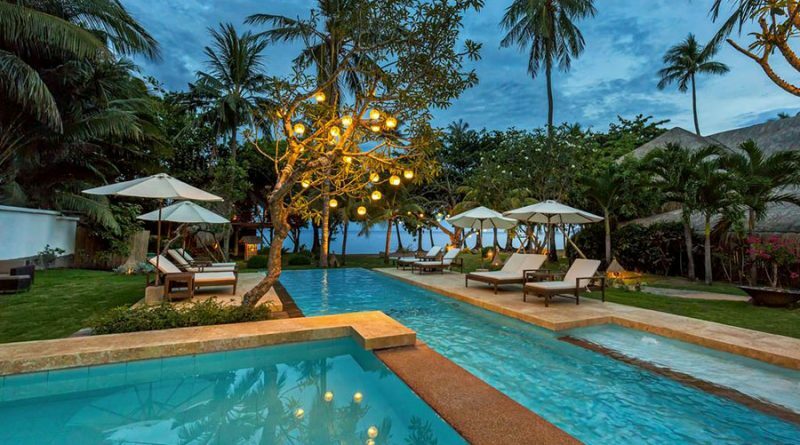 Have your best tropical accommodation here!